Samford University’s John Howard Scholars will launch the Howard Campaign for Fair Sentencing and Prison Reform with two public events March 31. The scholars will host a petition signing in support of the bipartisan federal Record Expungement Designed to Enhance Employment (REDEEM) Act on Ben Brown Plaza 10 a.m.–2 p.m. The REDEEM Act would create a federal sealing pathway for nonviolent adult exoffenders, automatically seal and, in some cases, expunge juvenile records, and lift lifetime bans on many nonviolent drug offenders’ eligibility to receive Temporary Assistance for Needy Families (TANF) or participate in the Supplemental Nutritional Assistance Program (SNAP,) among other initiatives. 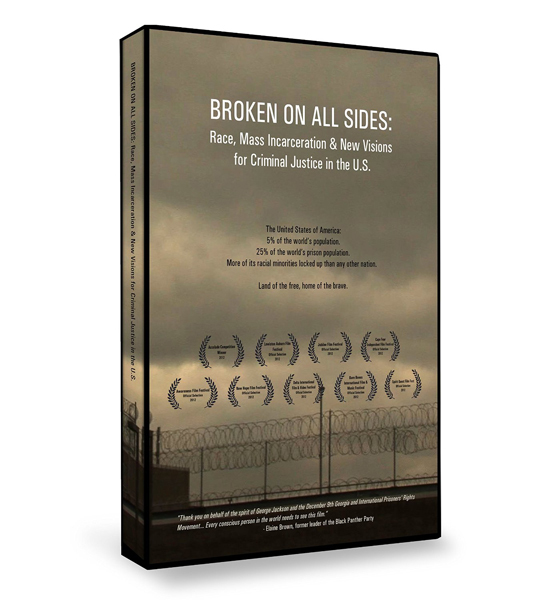 The scholars will then present Broken on All Sides, a documentary film about mass incarceration in America, at 7 p.m. in N302 Divinity Hall (two convo credits available for students). Distinguished Samford alumna Karen O. Bowdre ’77, ’81, chief judge, United States District Court, Northern District of Alabama, will introduce the film and take part in a Q&A session afterward. The John Howard Scholars and Howard College of Arts and Sciences take their name from the 18th century Englishman who dedicated his adult life to reforming unjust and inhumane conditions and policies of incarceration, some of which persist in the 21st century United States.